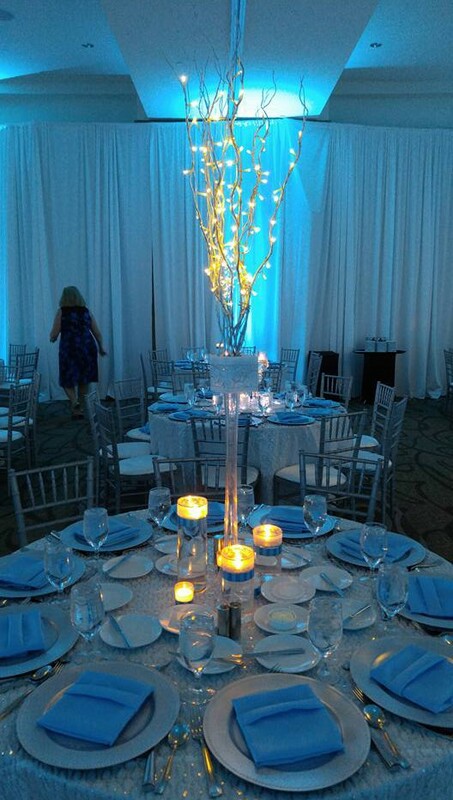 LET'S GET THE CELEBRATION STARTED! 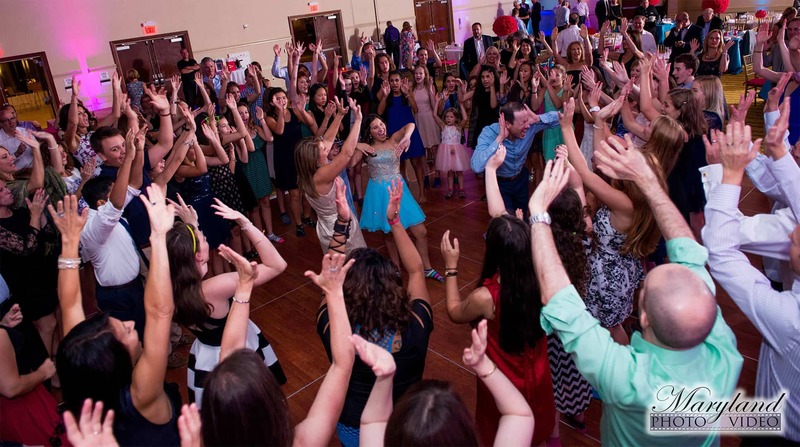 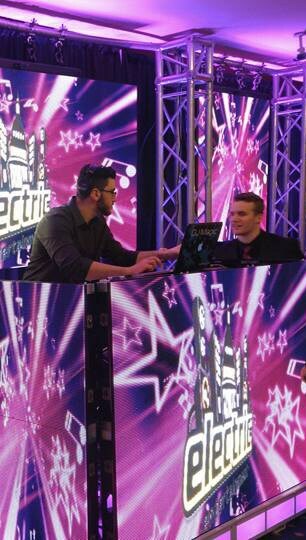 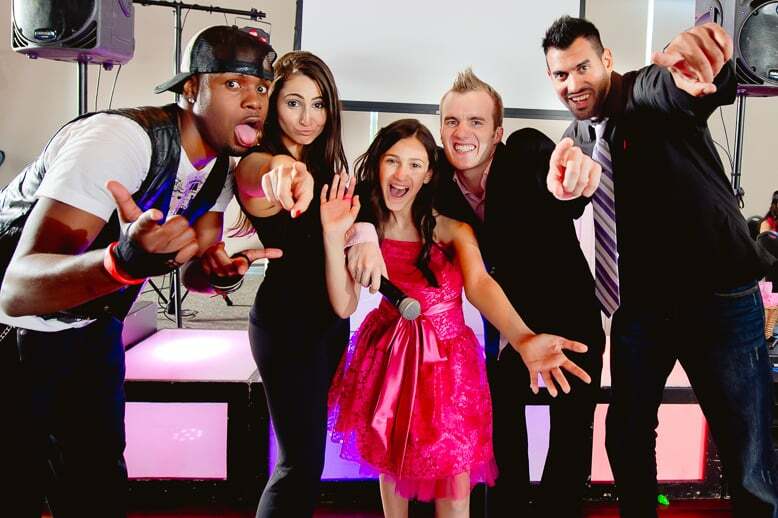 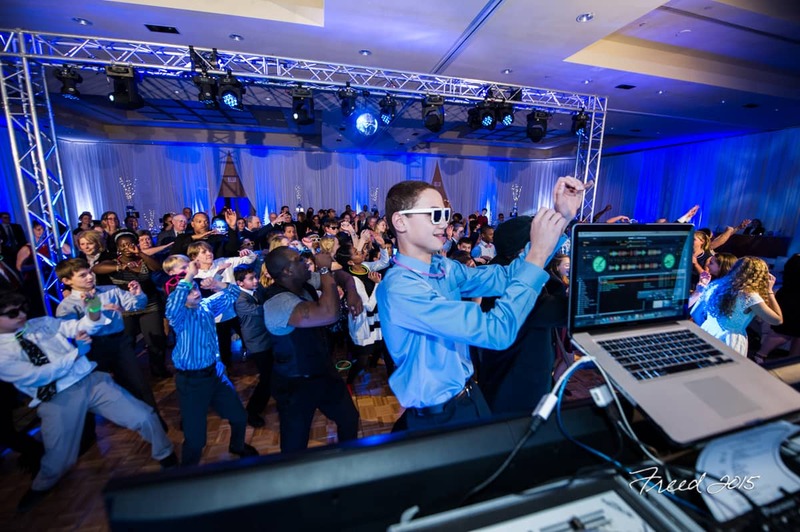 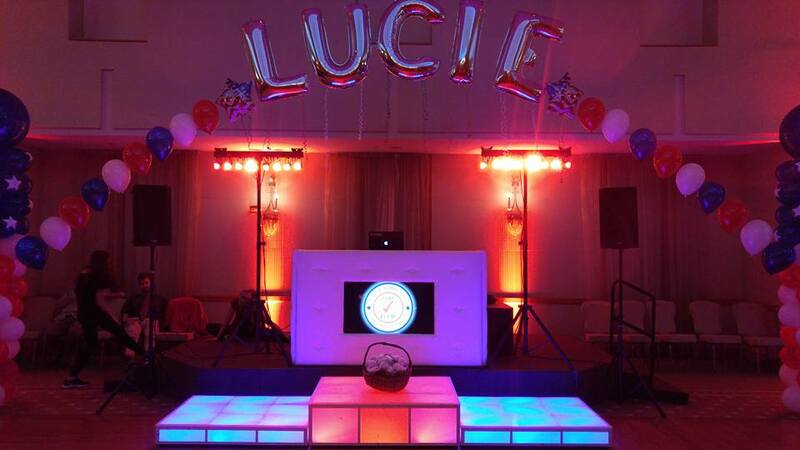 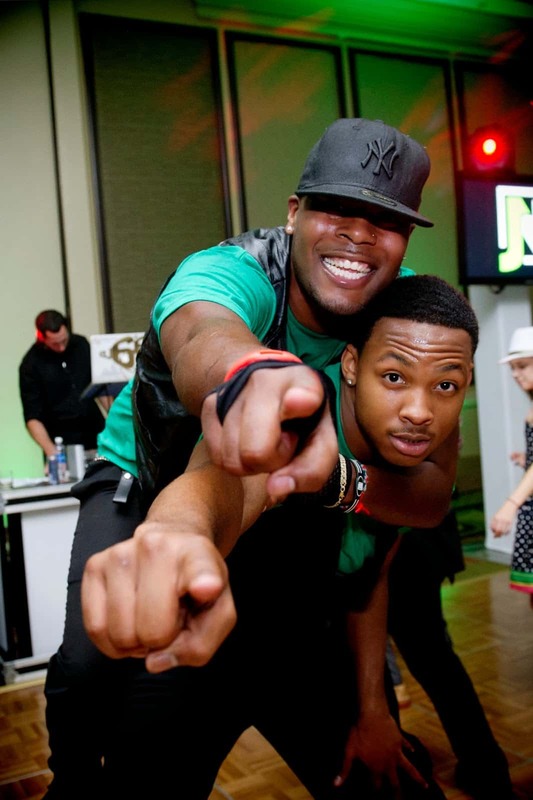 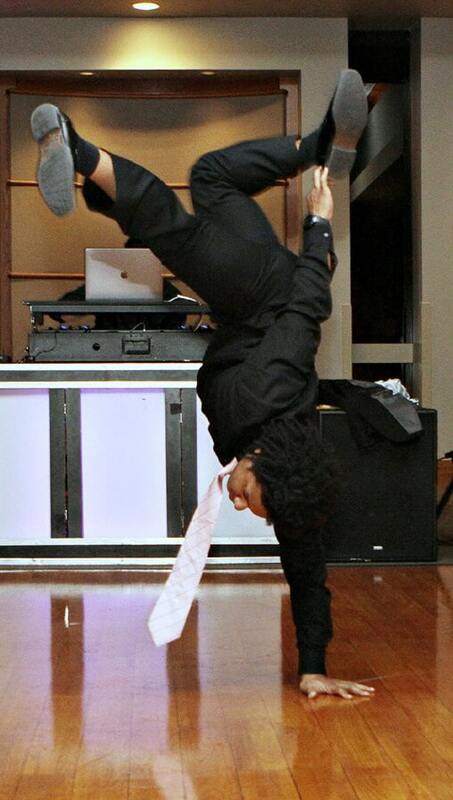 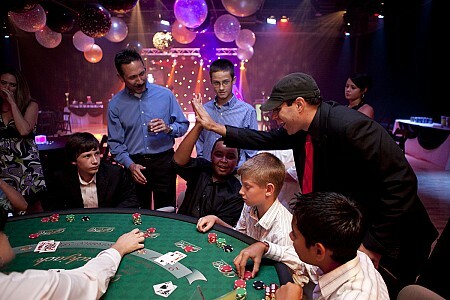 Our talented staff consists of young and experienced MC’s, DJ’s, and Dancers that know how to encourage your guests to participate, keep the energy through the roof, but always maintain the focus on your child. 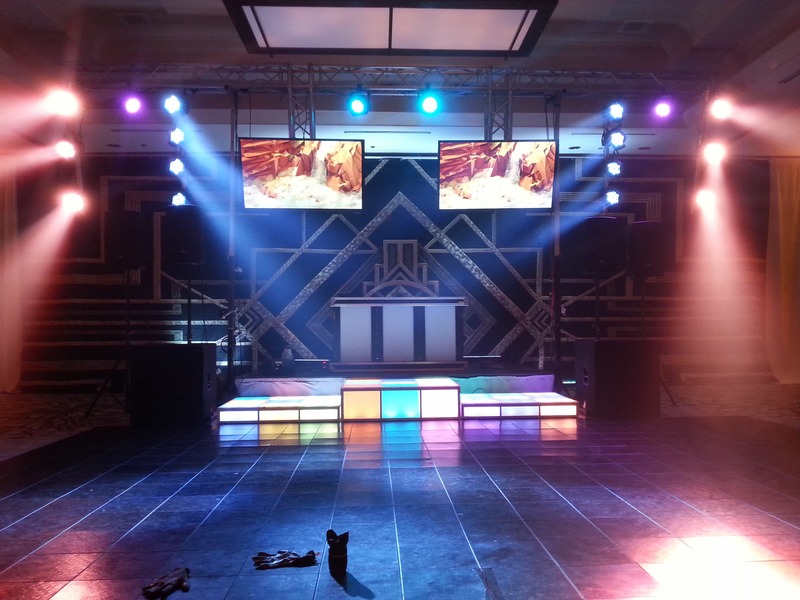 We aren’t phony, tacky, or in-your-face performers. 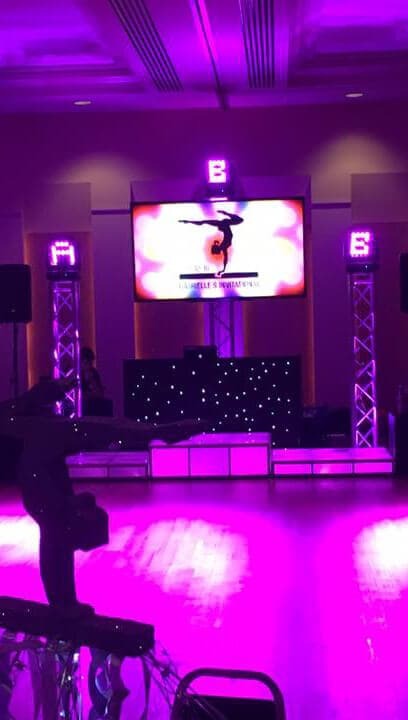 Rather, we are dedicated entertainers that want your guests to be a part of the action, not just standing there watching it. 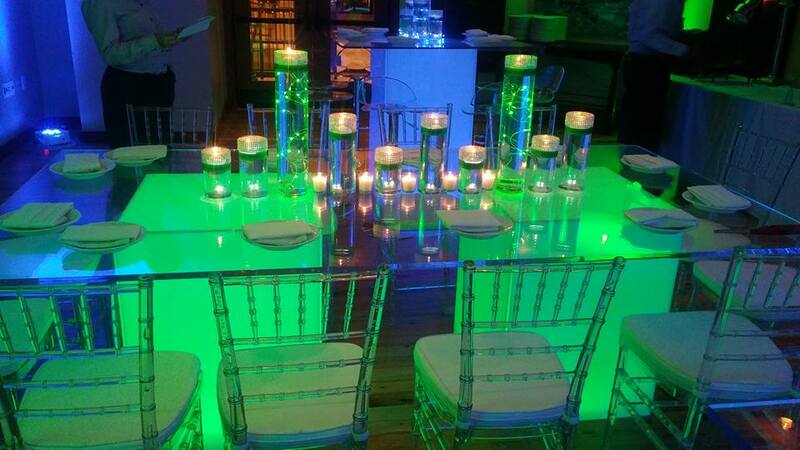 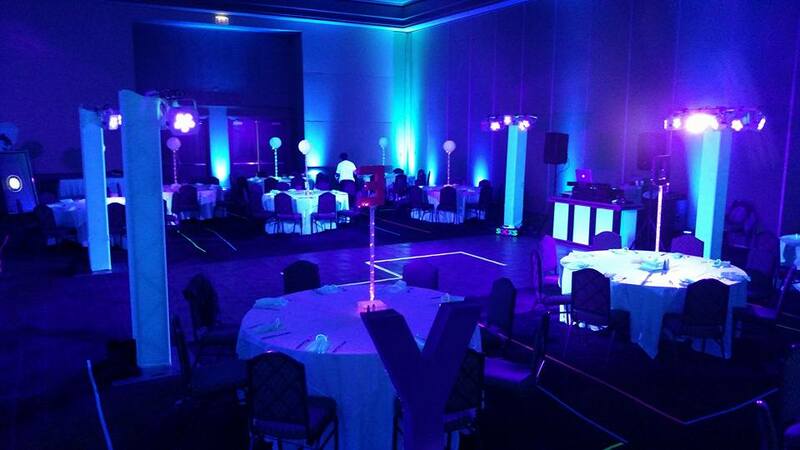 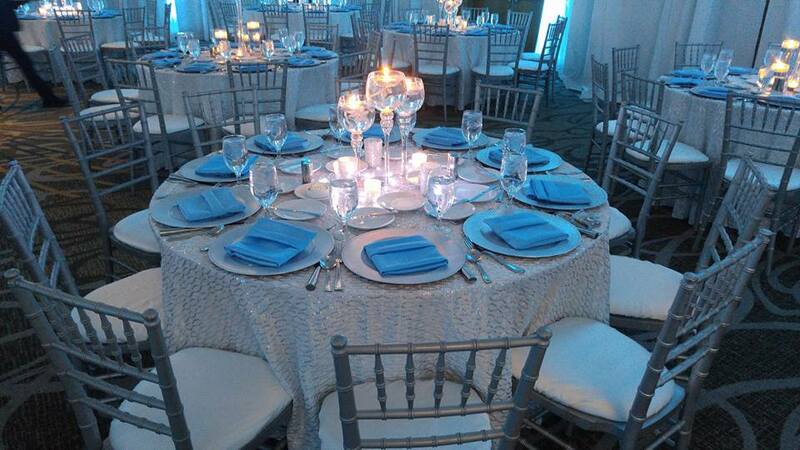 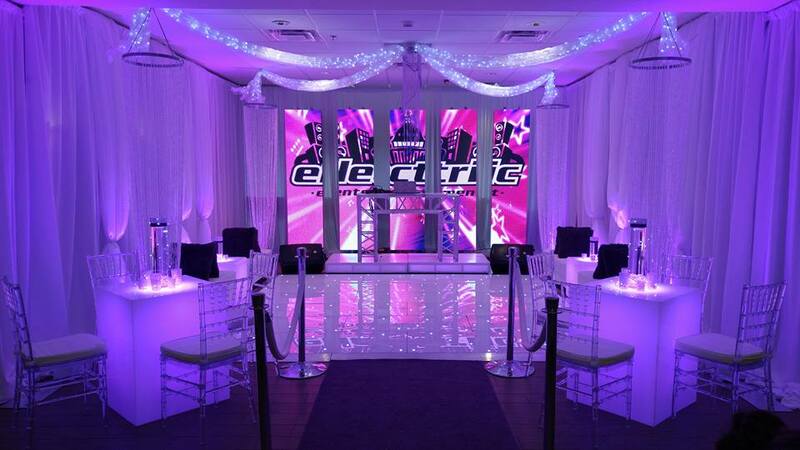 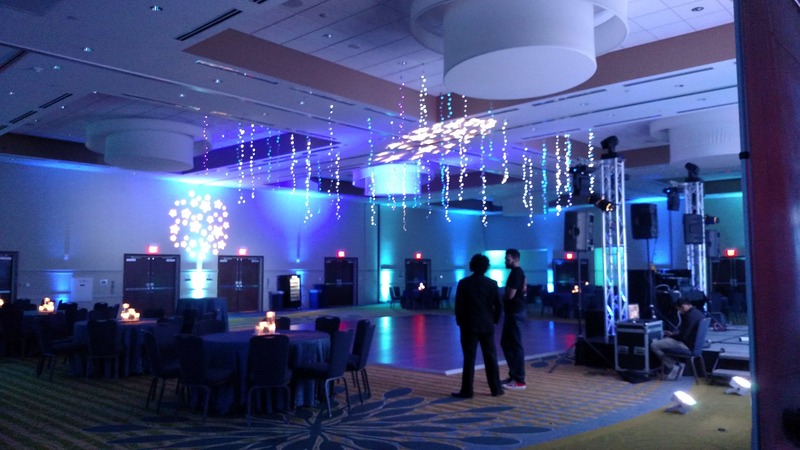 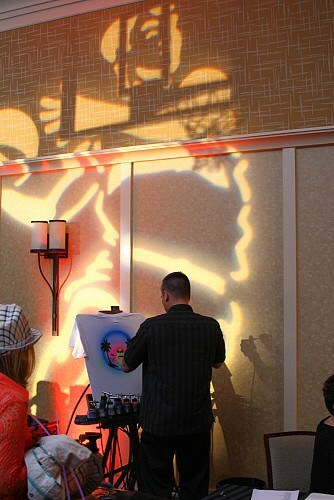 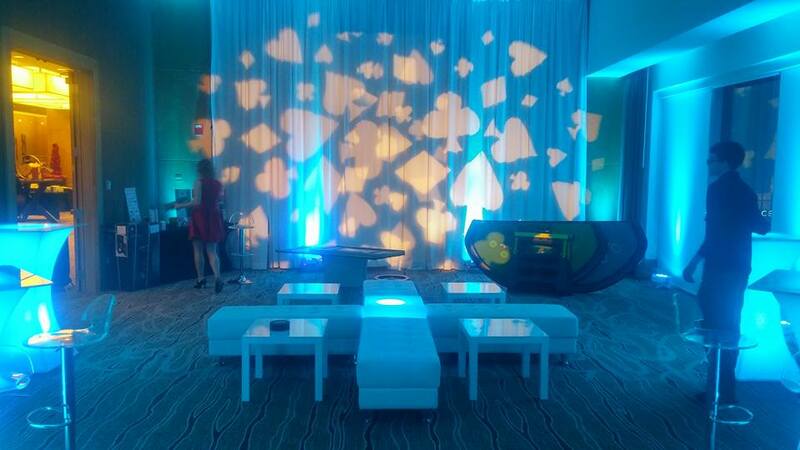 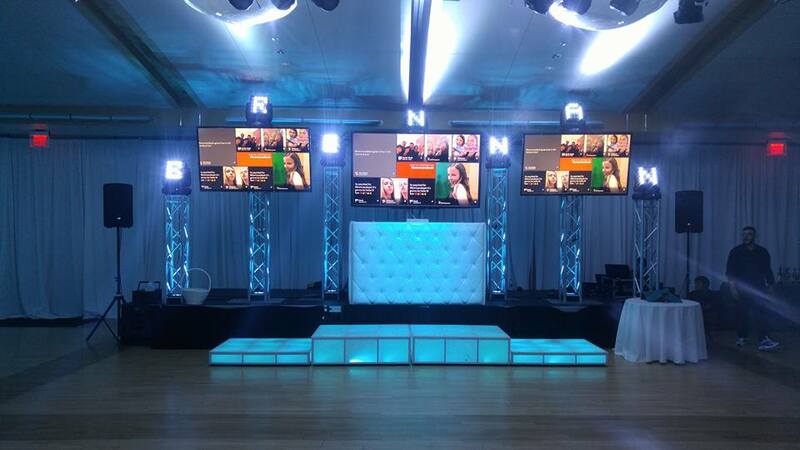 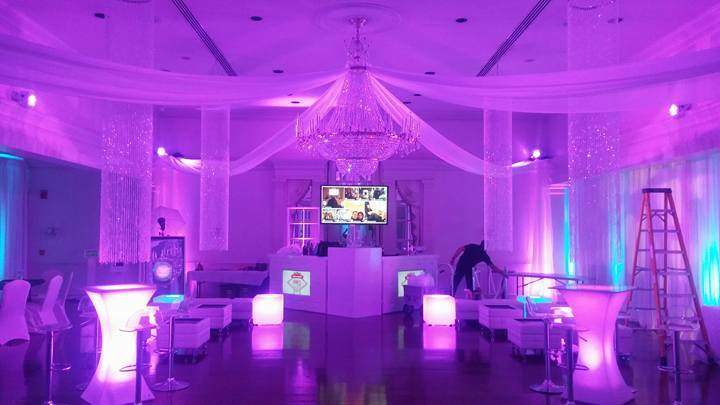 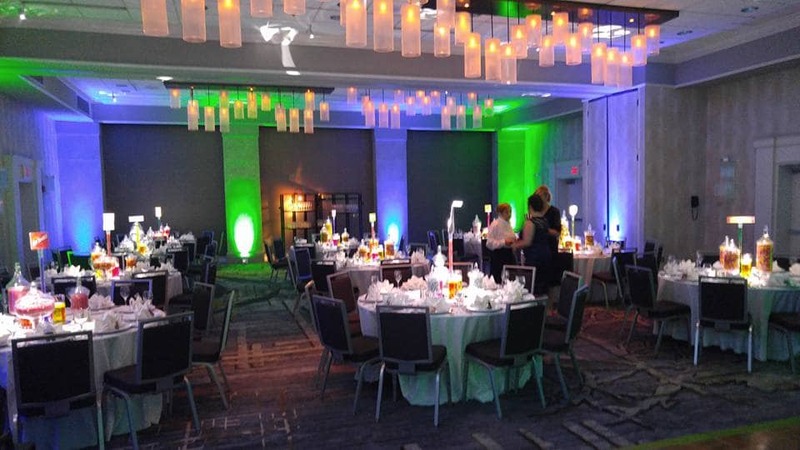 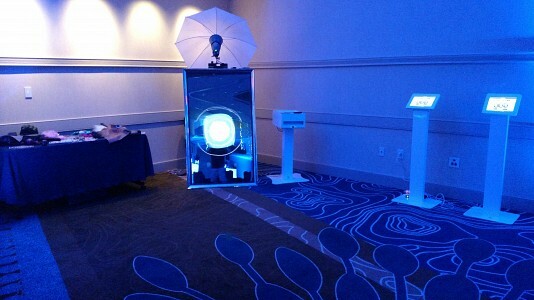 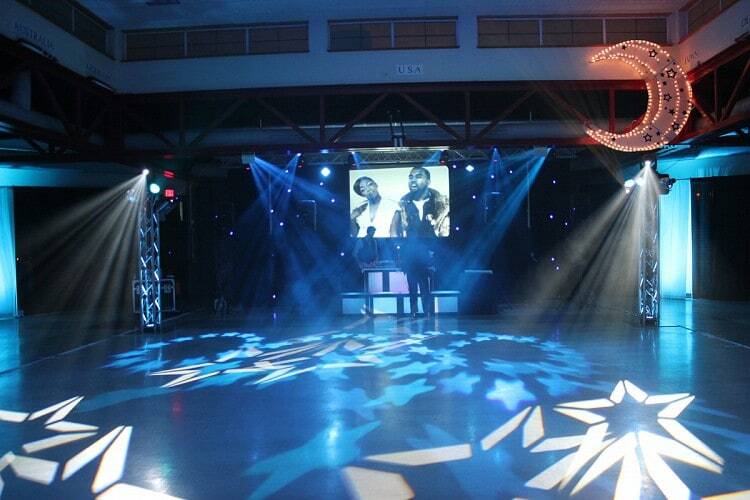 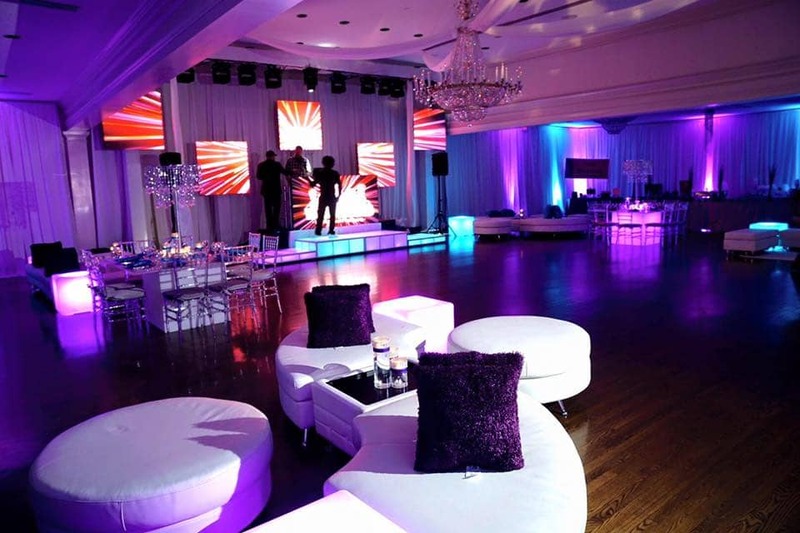 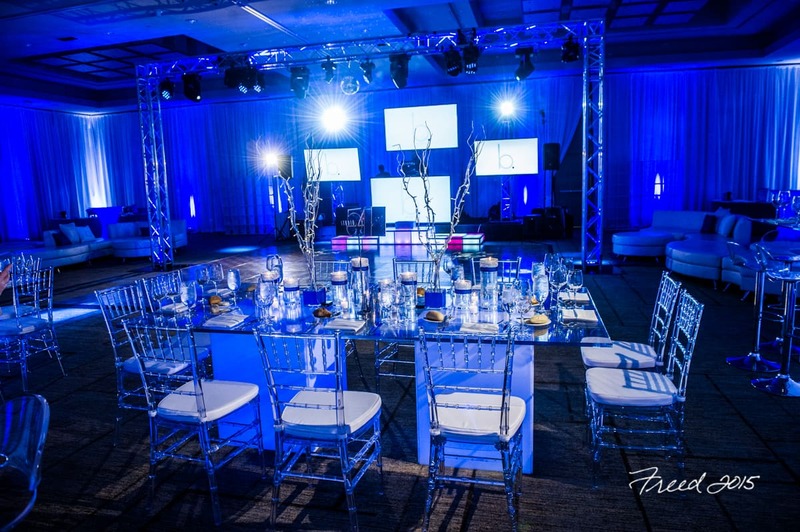 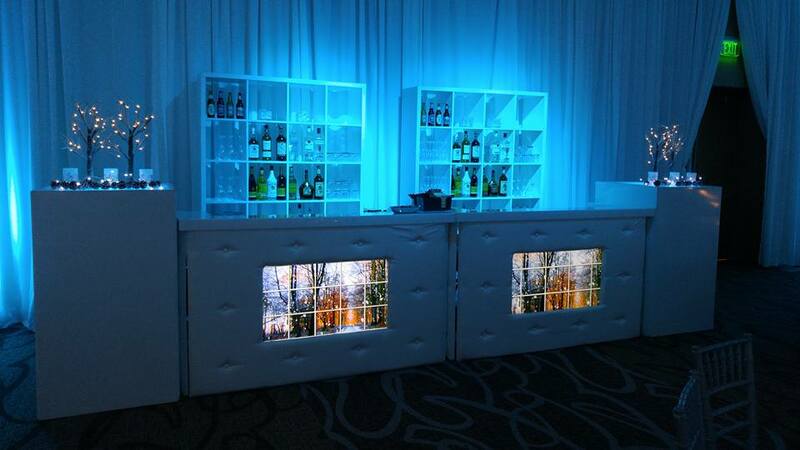 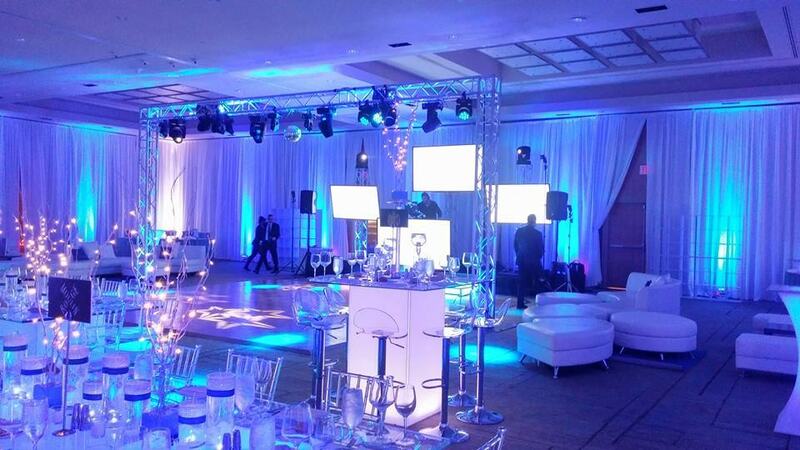 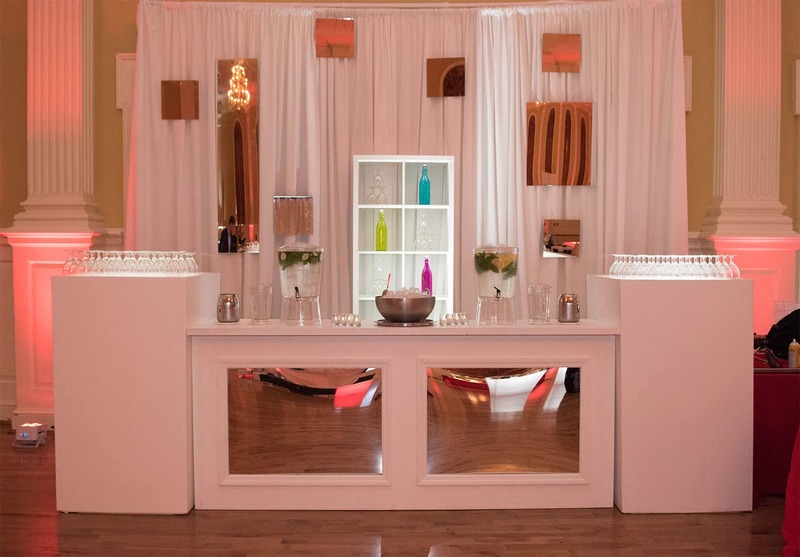 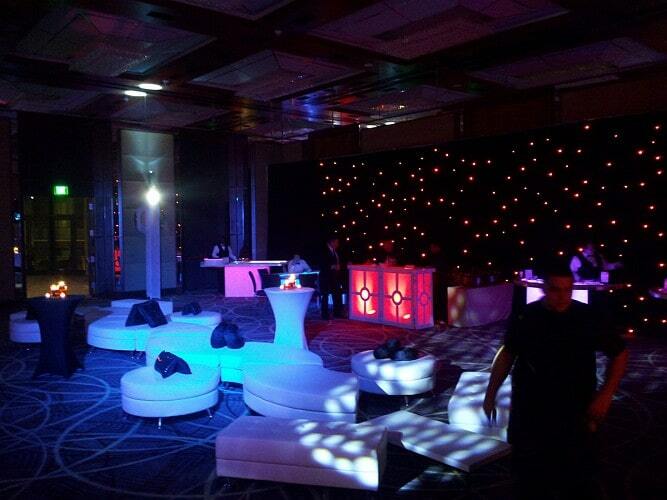 When used correctly, lighting and décor are the best ways to transform and enhance your event space. 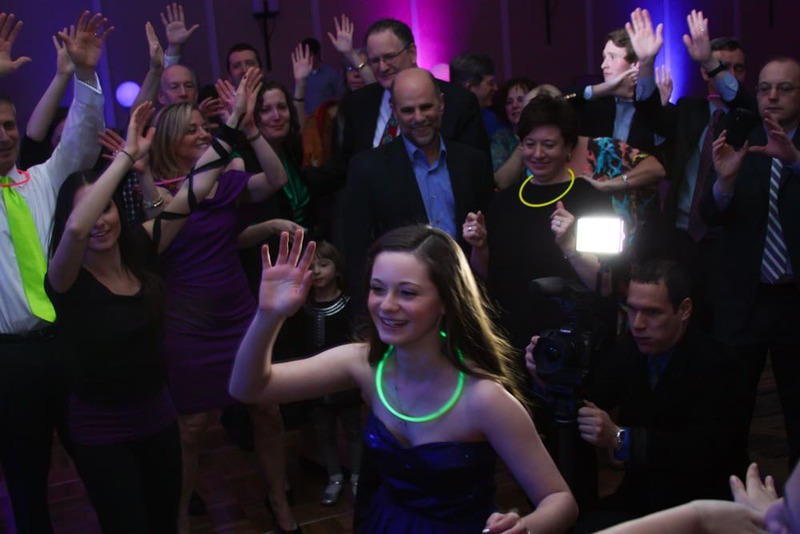 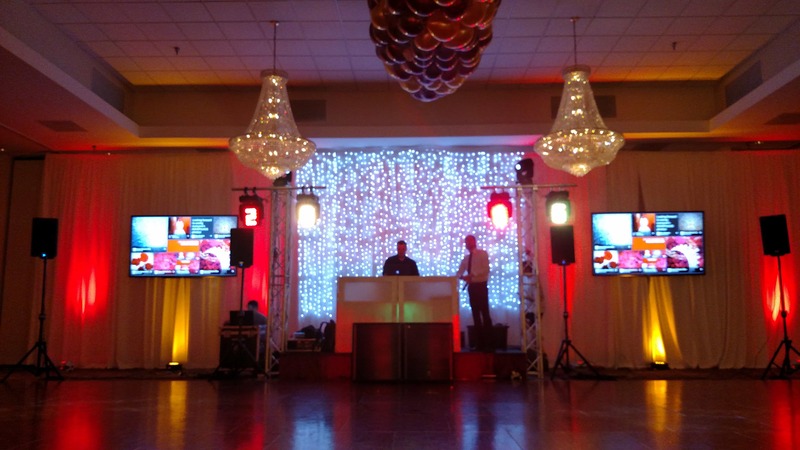 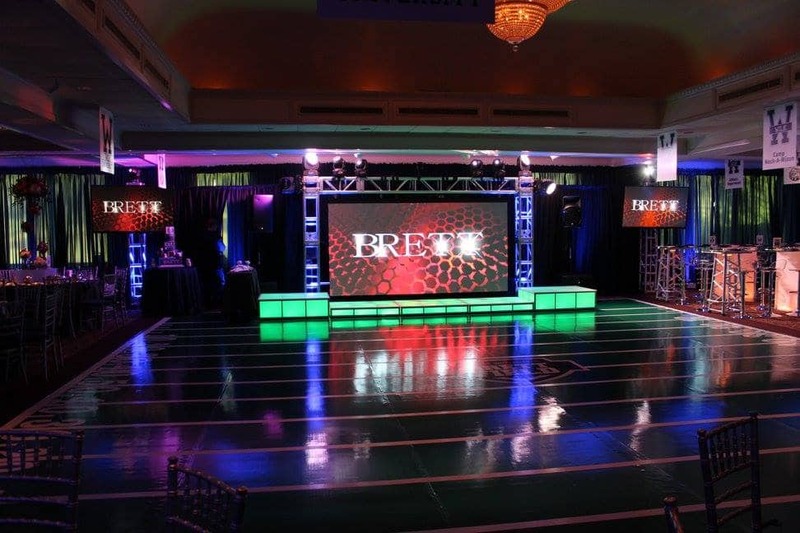 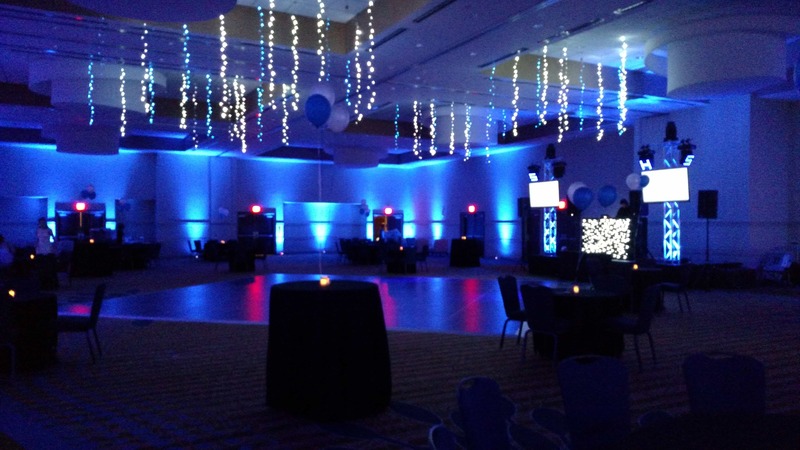 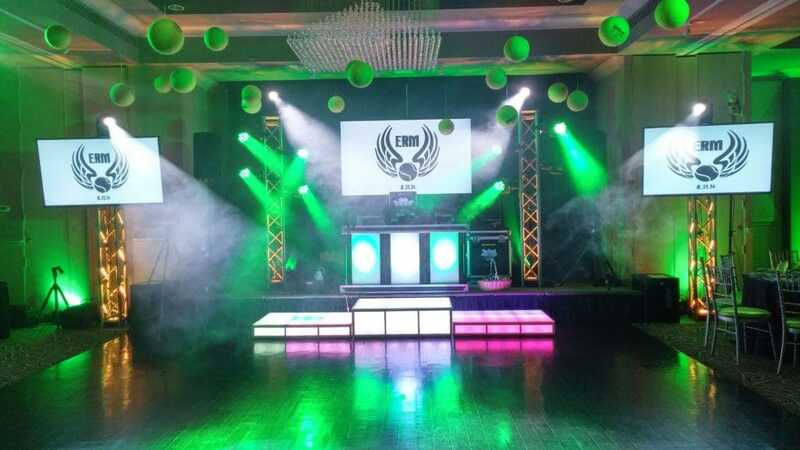 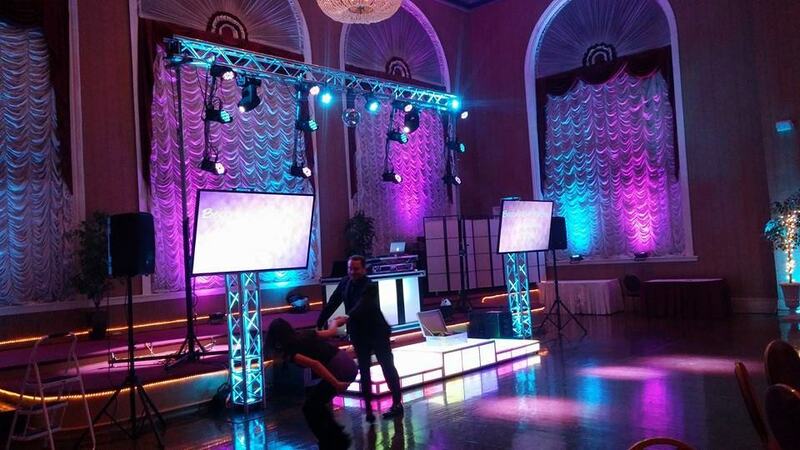 We offer full-scale lighting production, including LED uplighting, automated dance floor lighting, gobo and image projections, pinspotting, and more. 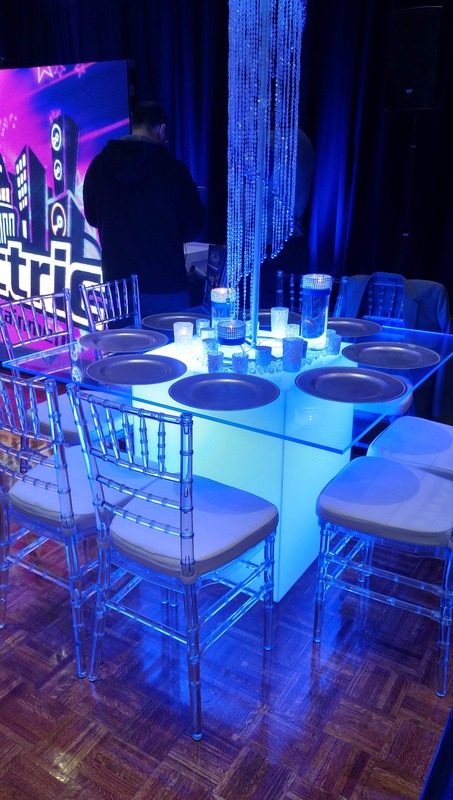 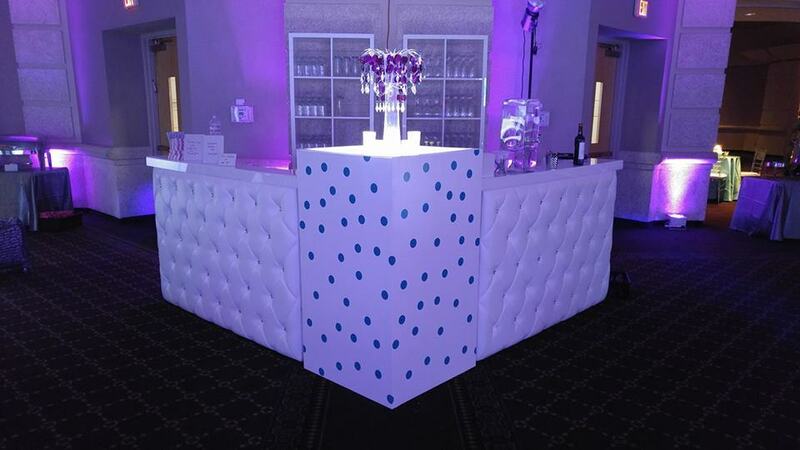 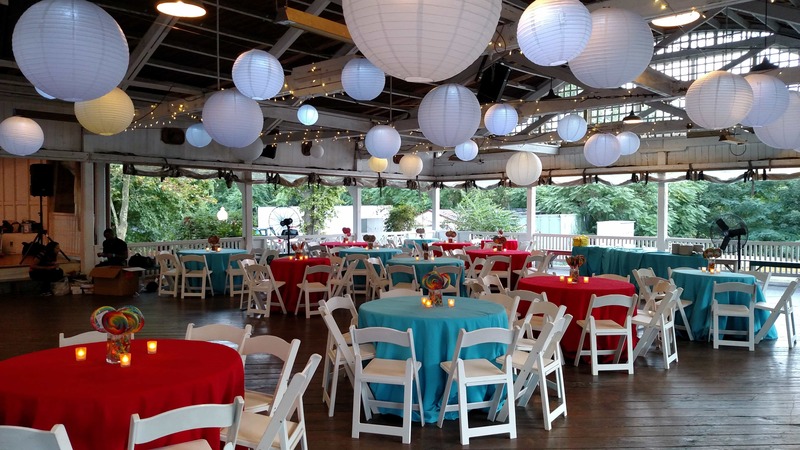 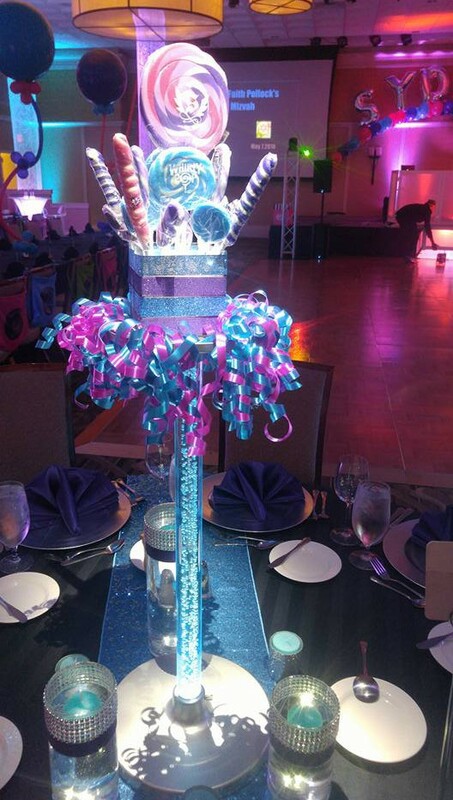 We can also help with lounge furniture, draping, centerpieces, candy buffets, linen and chair rentals, and virtually any other element to make your celebration special. 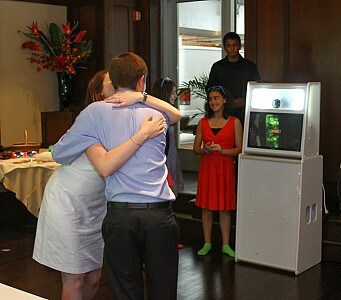 ensuring an affair you and your guests will always remember.